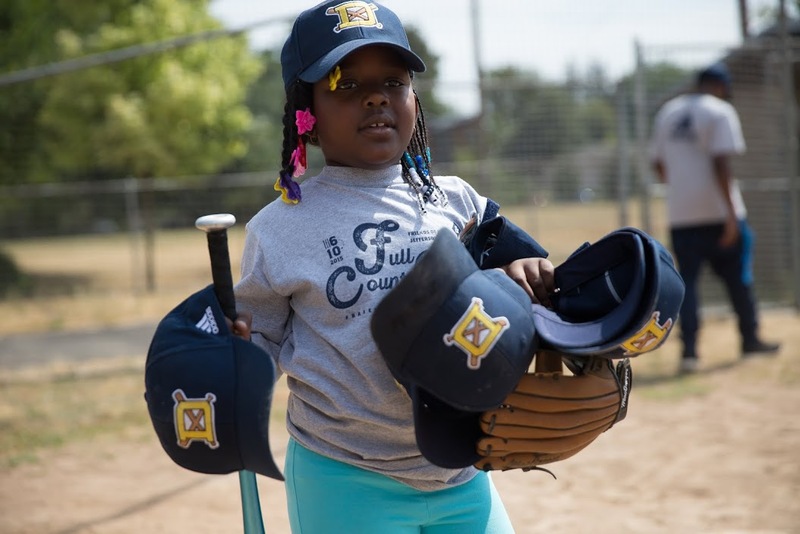 Full Count is Friends of Baseball's new after school and day camp baseball program that teaches life skills through academic, social and physical recreation. Full Count returns the fun of play to the game of baseball. 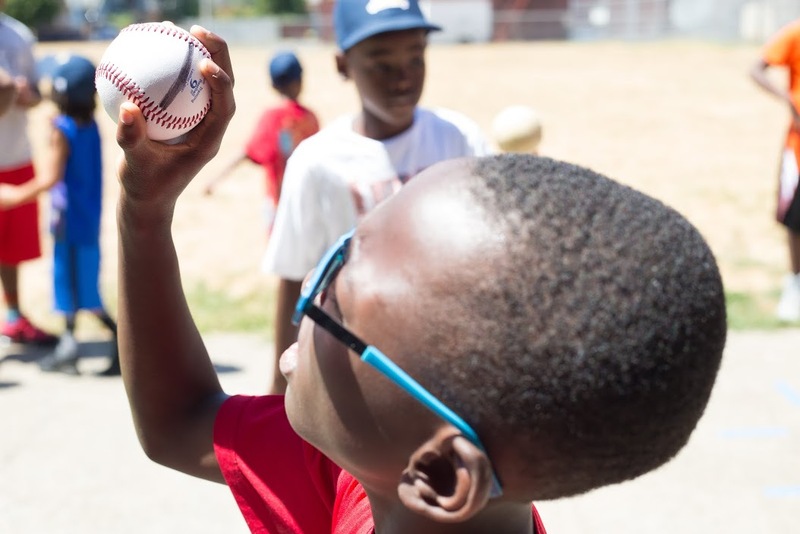 With active and contagious games, kids learn baseball fundamentals while getting the daily activity they require and are coached and taught by instructors who emphasize positive self identity. 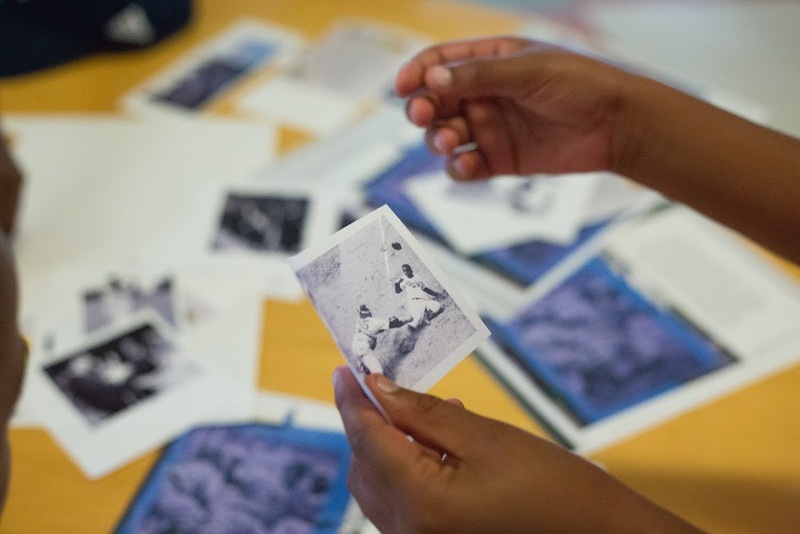 Full Count's whole child approach also includes base­ball-inspired academic and social activities that span topics like history, science, art, math, literacy, and nutrition. Participants also are taught individual and team goal-setting to help build confidence and foster a growth mindset. Participants receive a Full Count kit that includes a cinch bag, water bottle, tee, hat, wiffle ball, and glove. We have served youth in eight school communities in the Portland Metro area and one Seattle area school in an after school and summer enrichment setting. We currently serve up to four school communities per term with the goal of serving 20 schools by 2020. 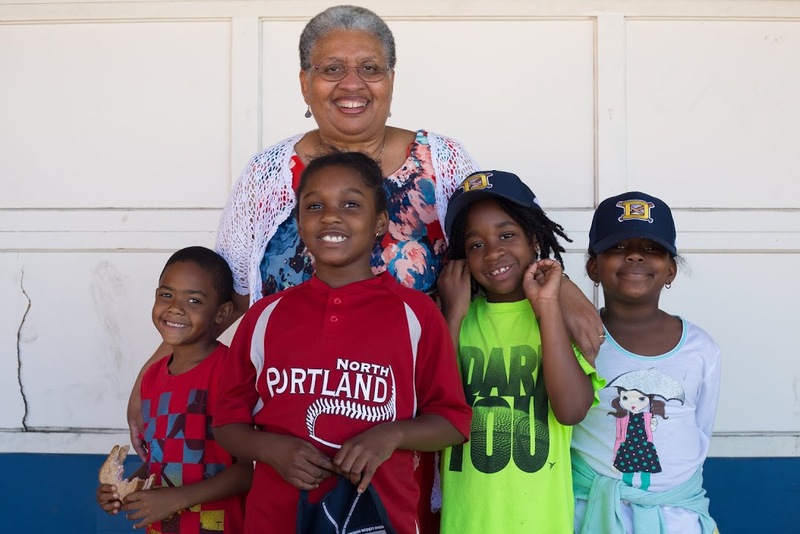 With the generosity of our donors and supporters, at least 4 additional Full Count programs will be opened in Multnomah County's Schools Uniting Neighborhoods (SUN) programs at schools or in school communities that serve a high percentage of historically underserved students (low income students and students of color). We are proud to announce that we will be returning to Charles Jordan Community Center for a week long Full Count program this year from June 24th-28th and adding a program at Montavilla Community Center from August 5th-9th. In addition, a program based in Hillsboro will be confirmed in the coming weeks, most likely to be held in August.